UPDATE: To the surprise of many, Sonya Yoncheva will replace Netrebko in London yet again. At the Metropolitan Opera, Sondra Radvanovsky will sing the role. 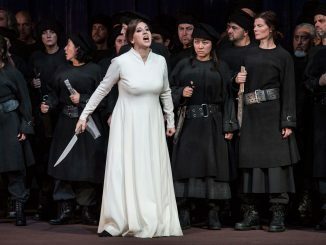 Two years ago, the Royal Opera House faced a similar setback, when Netrebko cancelled her much-anticipated role debut as Marguerite in Gounod’s Faust at the last minute, some time after ticket sales had started. She was replaced by Sonya Yoncheva, who impressed London audiences. 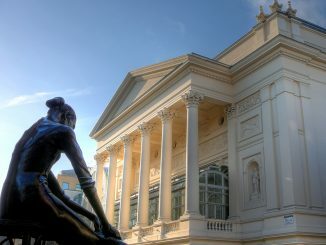 Also read Operatics’ preview of the 2016-2017 season at the Royal Opera House.